Today is dark and wintry. There is stillness in the air that has enveloped me and as I look out over the farm, the sun is slowly setting. A night like this always makes me remember a journey some thirty years ago. It was a cold, wintry night when all hope seemed lost. That night, my father, mother and I had begun a week’s vacation to Canada. Driving on slippery roads most of the day, white fluffy flakes piled up over the mountain tops. It was brisk and lovely that evening, as the stars spilled out a beautiful light over the countryside. I remember feeling a bit nervous as my father gripped the steering wheel tightly, while my mother sat still resting her head against the car seat. Every so often, I could see Dad’s forehead in the glimmer of the car lights. I knew he was concerned. It was strange how the fact that knowing he was at the wheel gave me an assuring comfort. But something in me still worried about the concerned look that clouded his face. After what seemed like hours, my father’s gentle hand reached back and touched mine as I was resting with eyes closed, head leaning against the backseat. “Kathy, I need you to start praying,” he said. I heard the gentle breathing of my mother and knew she was fast asleep. “What is it, Dad?” I questioned. I started to feel his panic. I was wide awake now and I noticed that we continued to drive for miles without a town anywhere in sight. The sky was beautiful and clear, but there was no sign of human life … anywhere. I knew things were serious as my daddy didn’t call me Kathleen unless the situation was dire. I got outside and moved into the driver’s seat. I, like my father, was exhausted as well. On top of my panic about the long stretches of no civilization, I added to my fretting the fact that I had only recently secured my driver’s license. I had no idea how I’d fair driving on icy roads in the dark night. I breathed a silent prayer and buckled my seatbelt. I frequently checked my rear view mirror to see if my father was asleep. I felt very alone in the darkness. Quietness completely surrounded me. But somehow, as I prayed, I looked out and saw a huge windmill gently spinning in the crisp wind. The light from the moon struck the windmill so that it looked like a big strong comforting force. Round and round it went and as we approached it, I noticed that light was bouncing off of it. A small row of little cabins sat directly behind the windmill, as warm yellow light in the cold night spilled out across the snow. My father spoke so clearly, I can still hear him as he said, “Honey, it’s a place to stay. Pull in. 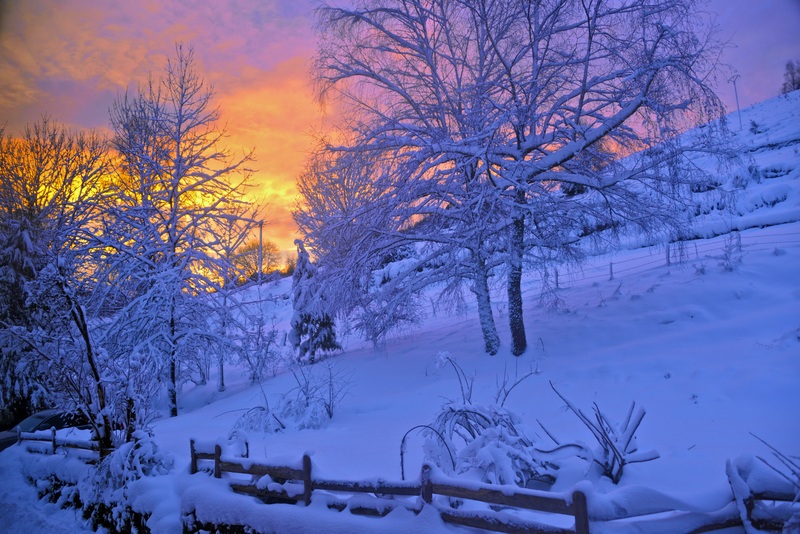 Pull in.” The sign that was warm and orange blinked ”VACANCY.” Over and over it glistened against the freshly fallen snow in the fields around it. I looked up to see beautiful tall mountain tops and sparkly white lights. My mother groggily opened her eyes and wondered where we were. It was one hour from when I had taken over driving. One hour of begging God for a safe retreat. Uncomfortable, cold, exhausted, and uncertain of our future, we had one thing going … faith in God for where we would end up. I couldn’t believe he said it. My father said he was “scared.” He had to be strong for us. But we had been in the dark, in the middle of nowhere, with no place to stay. The memory has stayed with me these past thirty nine years. And today, I am once again reminded of the thankfulness for a journey that ended with a place to rest. This season, we remember the birth of Christ, the holiness of that event, and the presence of His salvation in our lives. Today, let there be a warm welcome sign that blinks ”VACANCY” shining in our hearts for Him today. Let’s make room for the Savior and allow Him to take His rightful home in our hearts. Oh, come let us adore Him, Christ the Lord. When I get to the Christmas season, I begin to do some comparison shopping. No, I don’t mean the kind where I’m looking to see if Target has a better sale than Walmart. I mean, the kind where I look to see … how is everyone else handling things? How are my relatives, friends, co-workers handling the pressures of the season? I want to compare myself and see if I’m measuring up. Am I tired out? Am I critical and cranky? Am I accomplishing all that I need to do? The answer to those are as follows: yes, yes, no. I’m not getting it all done and I have found that I often have a bad attitude to accompany the day-in-day-out drama. This morning I headed over to the little church. I walked in the door to feel the warm sunshine bursting through the windows. The temperature gauge registered -5 degrees below zero, but inside, well, something was different. There was a welcoming warmth that I took time to enjoy. The new furnace hummed a quiet tune, while the Christmas trimmings glistened in the rays of sunlight. I looked at the accomplishments of photos from the past … the pastors from 1897 to the 1980s. 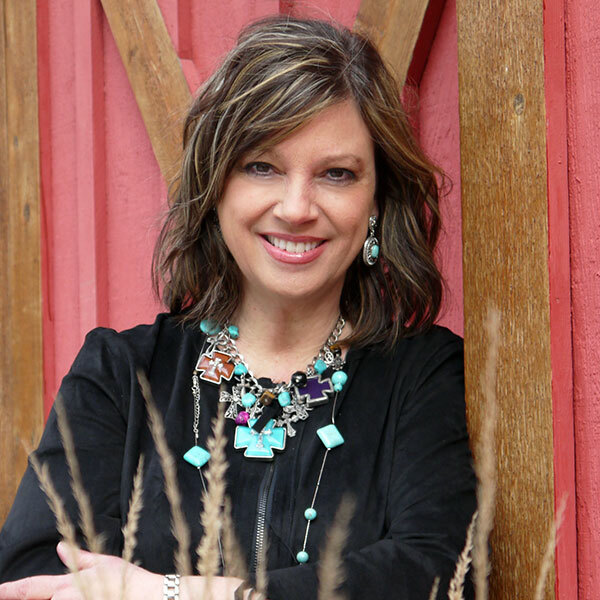 I looked at pictures of their families, their farms, the parsonage, and I relished in the fact that whatever they’d accomplished for God, I knew it was great work! Christmas isn’t about the presents and cookies. It’s not even about the events and sing-a-longs. It’s simply about the Savior. He’s come to bring salvation and peace into a world in turmoil. Into a soul in turmoil. And as He sends the light through the glorious old windows of the church, I see Him there … in the rays of sun, in the warmth through the bitter cold, and in my heart. Welcome Christ Child! Bring your peace. Sometimes in the busyness of the season, we become frantic trying to grasp what we believe is “the perfect” Christmas eve. For years, people have tried to dictate the perfect gifts to give, the perfect Christmas card to create, the perfect cookies to bake, and the perfect meal to make. We’ve tried it all and here’s what the staff at Best Life Ministries knows … the only perfect thing about Christmas is the Christ child! This year, join us as we work on feeling grateful, thankful, calm, and at peace with our lives, our family, our friends, our jobs, and our world. After all, peace starts with us. Set your table ahead of time. The holiday table settings and centerpiece will make the room look festive and you’re ready to go! Decorate your tree early. Enjoy it every single day! The season is short. Make yourself go to bed at a decent time each night. You want to be your best. Listen to Christmas music. Put Christmas CDs in your car and your CD player. Check out local TV listings like the Hallmark channels and UP TV for good-feeling movies. Many of them have the true Christmas message! Mark your calendar for fun events. Be careful not to overbook. Bake an extra batch of cookies. Find needy people (elderly, college kids at the dorm, singles, and businesses) and deliver happiness. Purchase presents and wrap them throughout the year. Make a list and stick to it! Make sure you do not go overboard, even though you may be tempted to do so. Allow family and friends to help. Often people offer to help and we ignore them. This year accept their help; it will benefit you both. Read the Christmas Story. You can find the story in Luke 2 and Matthew 1. The season isn’t meant for perfection, it’s meant for remembering the only One who is perfect. Enjoy it … savor the moments with family and friends … and start 2017 out right! Merry CHRISTmas! 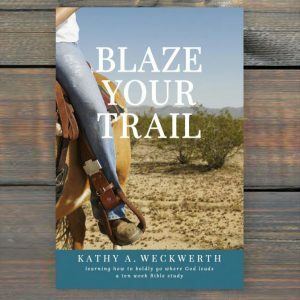 By Kathy A. Weckwerth -As I hastily prepared a toasted english muffin, slathering peanut butter across it and grabbing my cup of coffee, I headed out into the morning wind to make it across the yard to my Wednesday morning Bible study. The little church looked so peaceful as it rested in the grove. High above the towering trees stands the steeple and peering out through the winter winds whipping the snow flakes, I took a deep breath in and thanked God once again for his kindness. 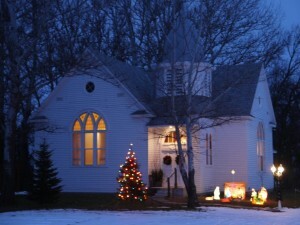 This will be the fourth Christmas that Farmer Dean and I will celebrate the birth of our Savior within these walls. As I pulled my keys out of my pocket, I realized, I had the wrong keys. No worries, I’d just get them from my car. But alas, they were nowhere to be found. With 30 minutes to go until everyone arrived, I began to panic. And so I did what I do so often, I dialed up the Farmer. “Deano, do you have my keys?” I questioned. “Nope, you do.” he answered. “What! Where?” I began to panic. “Probably locked inside the church.” he replied. Ah, yes. That was it. You see on Monday I entertained at the little church, a lovely group of women from the neighboring town of Starbuck so they could celebrate their Christmas party. I was so busy cleaning up and locking up … I forgot to grab the old keys. I quickly called one of my friends and she picked up the keys on her way out to study. But in the midst of the wind blowing, and the icy snow pelting our windows, each one of us sat in our warm cars waiting and watching for the key to get us inside. I smiled and said to God, “You have an interesting sense of humor.” You see, while we waited, and wait we did, there was nothing we could do. We just sat. And waited. And waited. 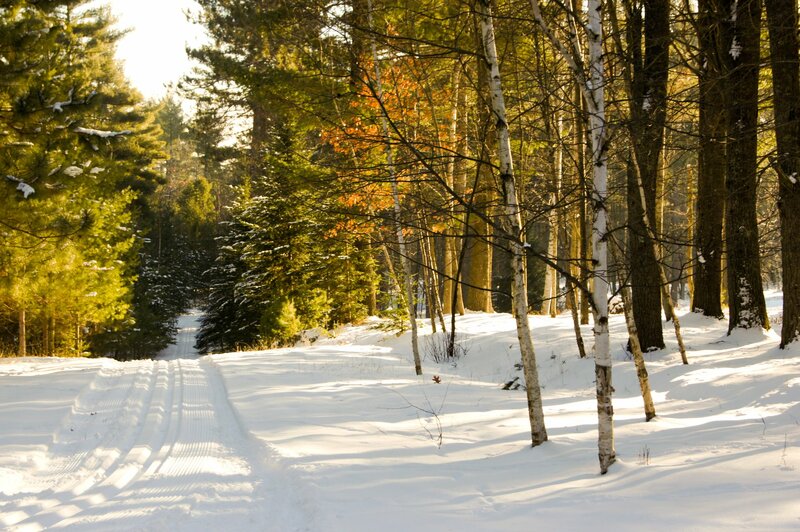 But in those moments between our car, the snow, the quietness, the peacefulness, I realized something. In a sense, this was what it must have been like for Mary and Joseph. They were traveling. They were approaching doors that were closed on them. And they were waiting. Waiting on doors to open. Waiting for God to meet them. Waiting for arms to be wide open. They were welcomed not into a holy palace filled with bright shiny gold, but instead, they were welcomed into a dark, safe place next to the animals. The doors were opened on that day of Christ’s birth and new life was given, hope was delivered, and prophecy fulfilled. As I pondered all of this, I looked up to see my Bible study friend handing me the key. I laughed and headed straight for the double doors that looked warm and inviting as they held the beautiful rustic Christmas wreaths. It’s that time of year when people are looking for the inevitable Christmas trappings that help them to feel like they are holding onto special Christmas feelings and emotions … the same ones they experienced as a child. As I baked Christmas sugar cookies for the get-together at our little church in the grove, I was excited for the season of baking. And then I overbrowned a pan and ran out of blue sprinkles for the snowmen. I couldn’t find that feeling in baking. Next, I put my Carpenter’s Christmas CD on, while Jenessa and I decorated the tree. With my granddaughter Cordelia taking all of the ornaments out and carrying them around, pulling them apart and anxiously trying to hang them up herself. I couldn’t find that feeling in decorating. 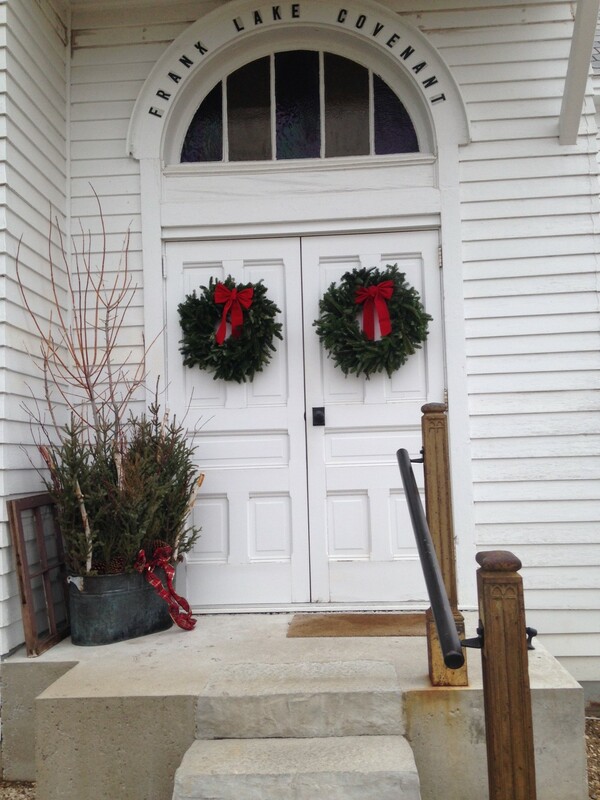 Farmer Dean raced outside to the church to set up the nativity set and deck the trees with lights and holly. It was beautiful. The scene was well lit, the church looked sweet, but I couldn’t find that feeling in seeing the outside lights. While I did the dishes, I turned on the tv set in time to see “It’s a Wonderful Life” airing. I washed pots and pans while listening to George Bailey moping about and wishing he never existed. By the time I got to Mr. Potter being mean and keeping the bank’s funds, I felt a sinking feeling. I couldn’t find that feeling in Christmas specials. On Monday, I traveled south to Iowa. What was I thinking! I got caught in a blizzard just inside the Iowa border. As I clutched the steering wheel, I listened to every quiet piano playing Christmas carol known to man … along with a few tunes from The Partridge Family, The Grinch, and She Daisy, but in the music, I couldn’t find that feeling in Christmas CDs. As I arrived in my hometown, I pulled in the driveway, looked at the town’s lights, made a walk down memory lane by visiting with old friends and seeing old sites, but nothing could give me that feeling … you know the one … that sense that all is right with the world and Christmas has arrived without any efforts of your own. On my way home, I made several stops at stores while I picked up little things for the family and watched the hustle and bustle of people picking out Christmas trees, purchasing turkeys, and buying Christmas cards. Nothing did it for me. Nothing. I could not, I would not create the feeling that I embraced as a child. Until something happened. On Friday night, I pulled in my own driveway and made plans for getting the church set for the Christmas carol and cookie night on Saturday. 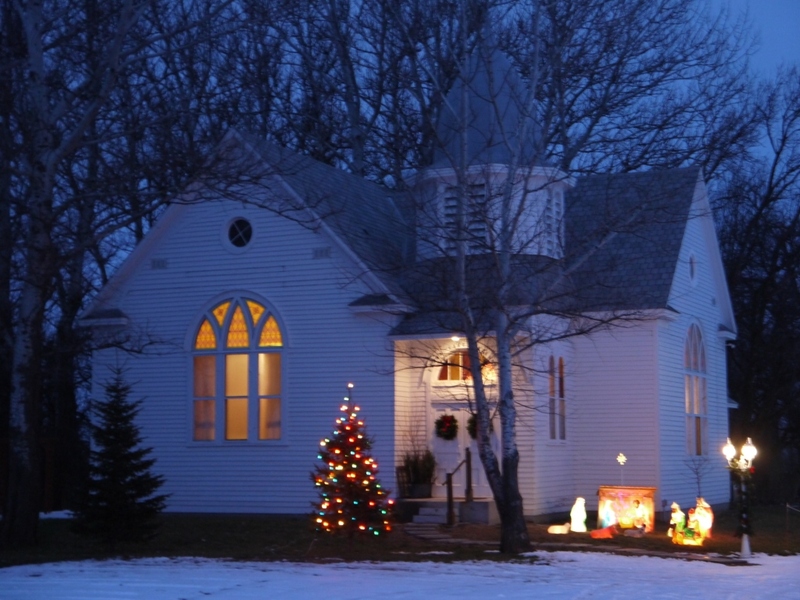 When Saturday night arrived at the little church, there was excitement in the air as I greeted each and every visitor through the church doors. I had made Christmas punch and observed the frothy red sherbet floating on top of the bowl. A variety of cookies were displayed on big trays, while people filed in chatting, laughing, and hugging one another. With the small group of about 30, I began to welcome them, commenting on cookie plates, Christmas sweaters, as they commented on the little church and how dressed up it was for Christmas. I sat down at the piano and started the night off with a solo. The words began to melt like winter snow on a warm spring day … right through my soul. “I need a silent night, a holy night, to hear an angel voice through the chaos and the noise.” And then I prayed. That feeling had arrived! 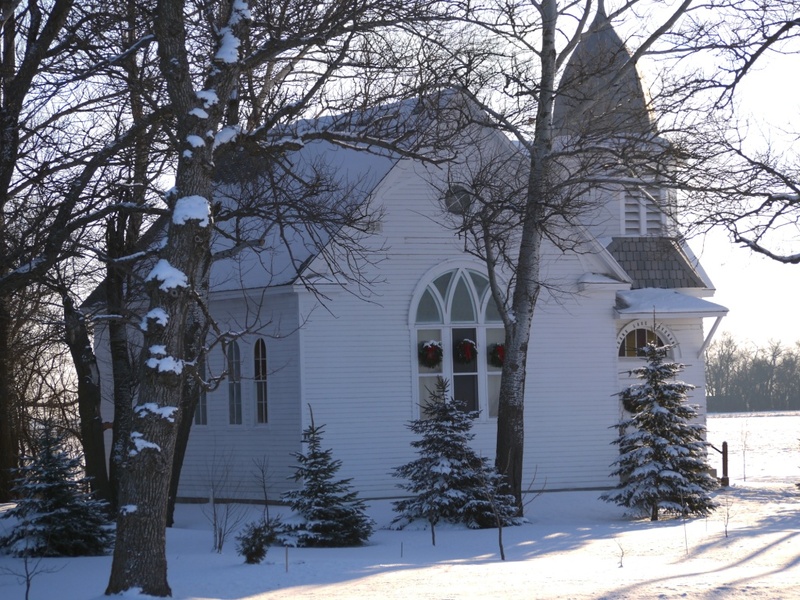 As many of my congregation shared Christmas memories, the feelings deepened as I allowed myself to remember the many good things of years gone by and all was well. Not just in my heart and mind … but that Christmas spirit flooded my soul. Peace on earth … goodwill towards men.